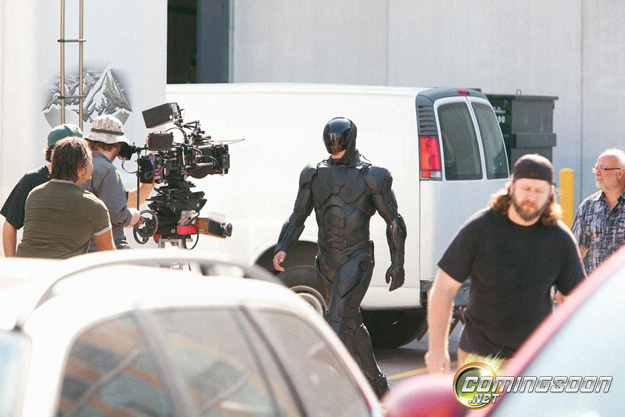 First Look at the New RoboCop ! 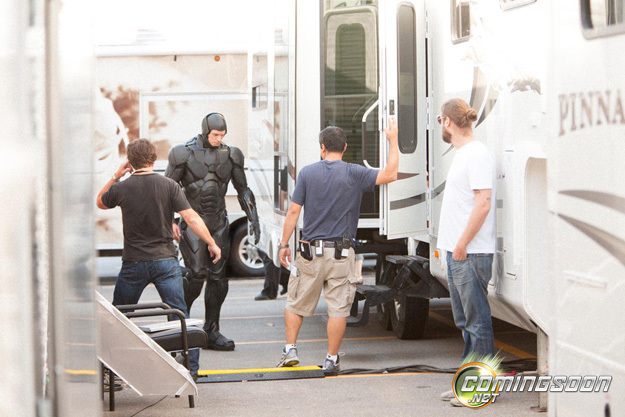 ComingSoon.net has your first look at Joel Kinnaman (“The Killing”) in the new RoboCop suit! Filming started today in Toronto and you can see the updated design below. You can click on both photos to view bigger versions!